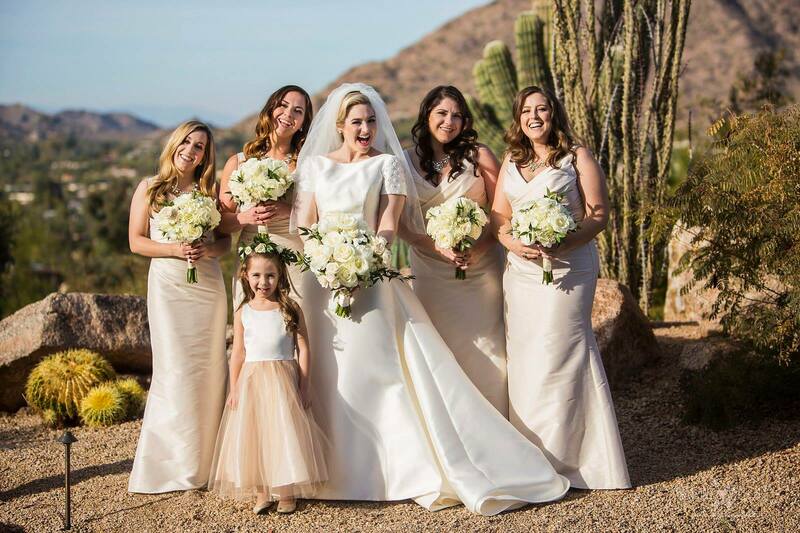 We are husband and wife, Arizona wedding photography team, and we’ve spent the better part of the last 13 years working together capturing images that encapsulate memories that truly matter to a family. 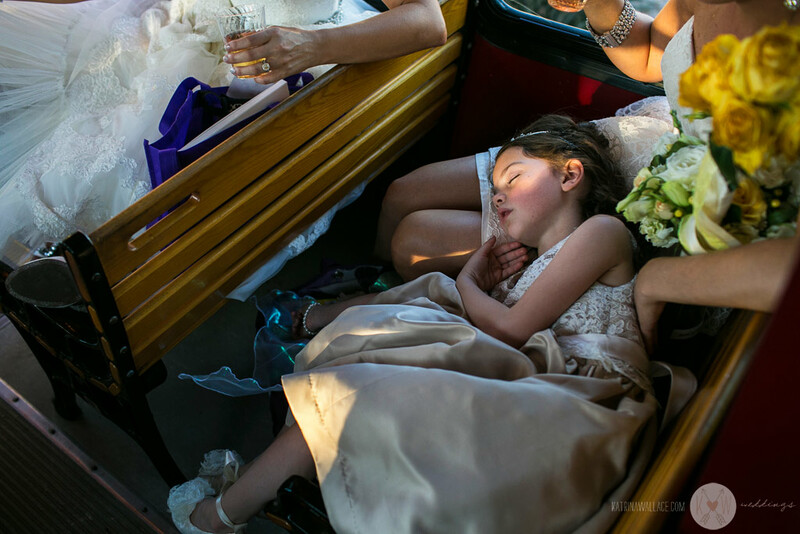 Our style has been called documentary photography, wedding photojournalism, or candid photography. We’re not concerned about fitting a certain trend or style, instead we wrap ourselves up into capturing images that make you feel. Showing you not just what your day looked like but what it felt like. 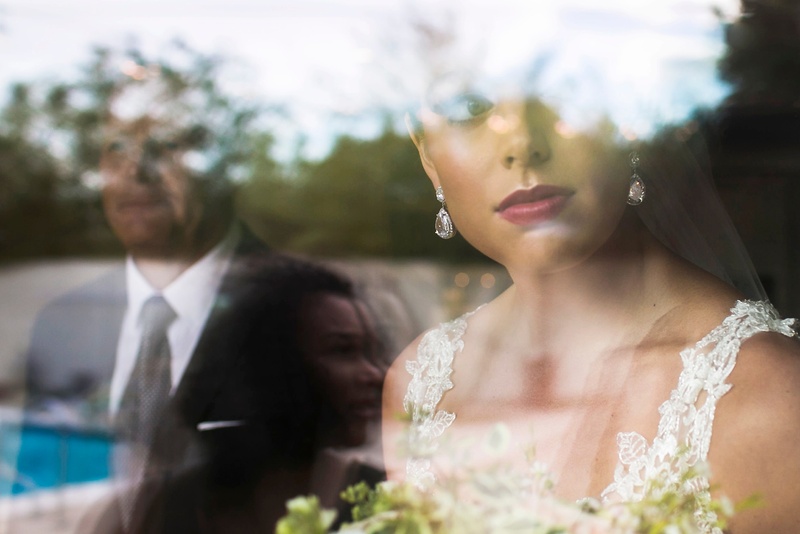 Details and pretty portraits make up 10 percent of a wedding day, we also want you to remember the unscripted, raw and joyous moments so that every time you pick up your wedding album you are transported back to all the feelings and emotions of your wedding day. After all that’s what life is about. Seeing the beauty not just in the destination but the journey. Not focusing only on things but in the people we love. 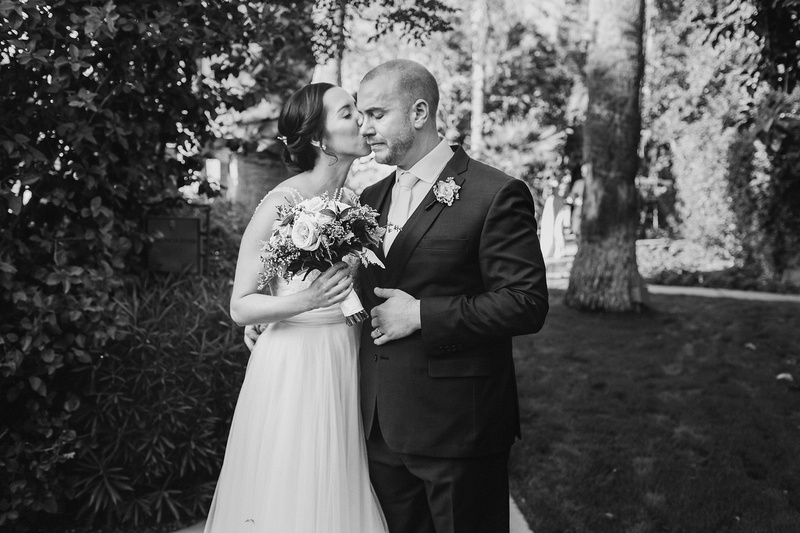 We won’t treat your wedding day like a photo shoot, we’ll be there capturing wedding photos that celebrate every laugh, happy tear, and every moment with your love and your family and friends being uniquely you. 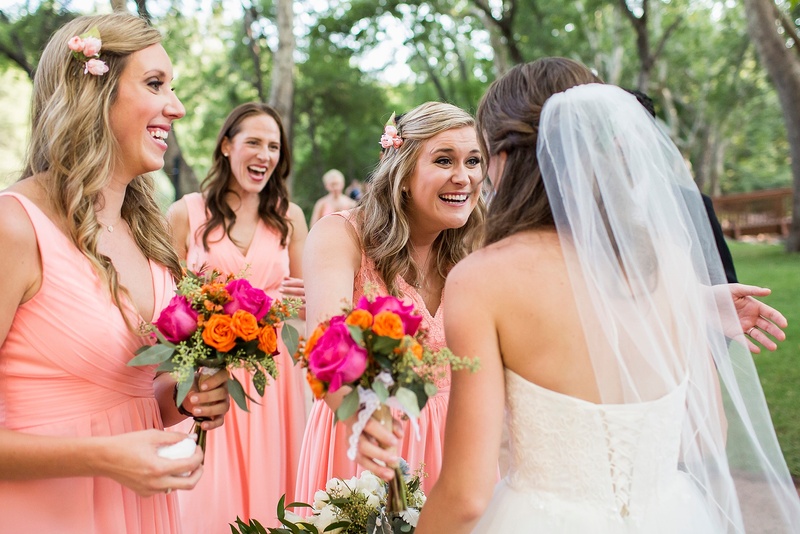 Timeless images of a frozen moment in time that are the heart of the memories you’ll hold. 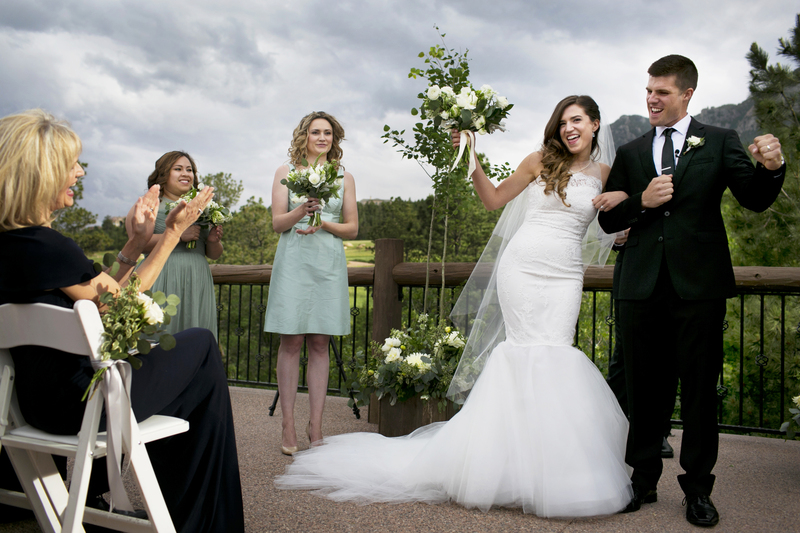 Our packages and collections for a two photographer team starts at $3900. Our most popular collection is $4400. We have elopement packages and album collections available. Contact us to get a custom quote for your wedding day. 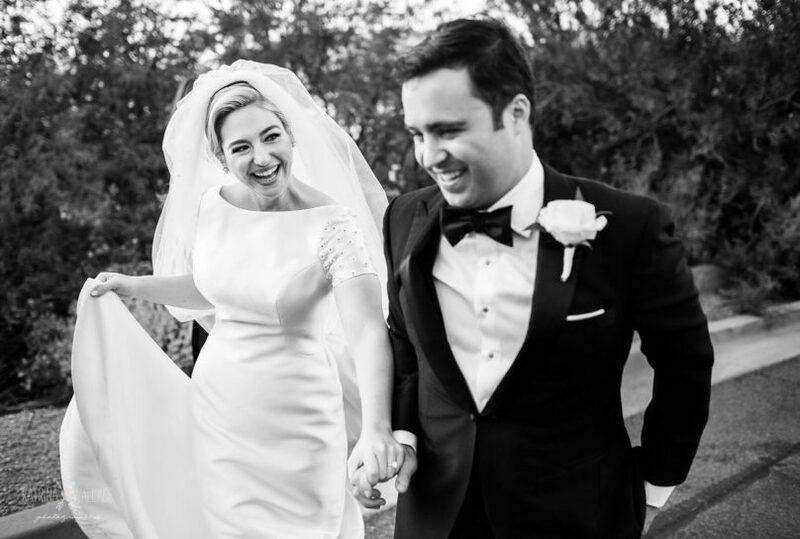 We are a husband and wife documentary wedding photography team. 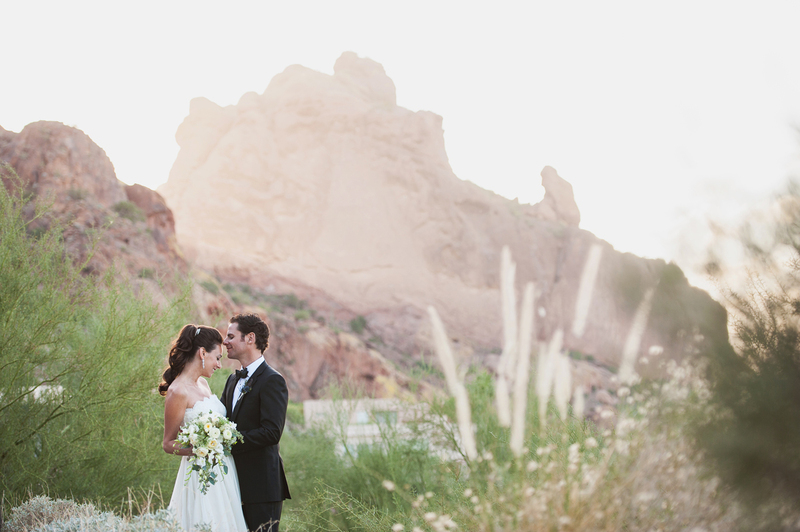 Over the last 15 years we've photographed weddings all over Arizona as well as across the US. 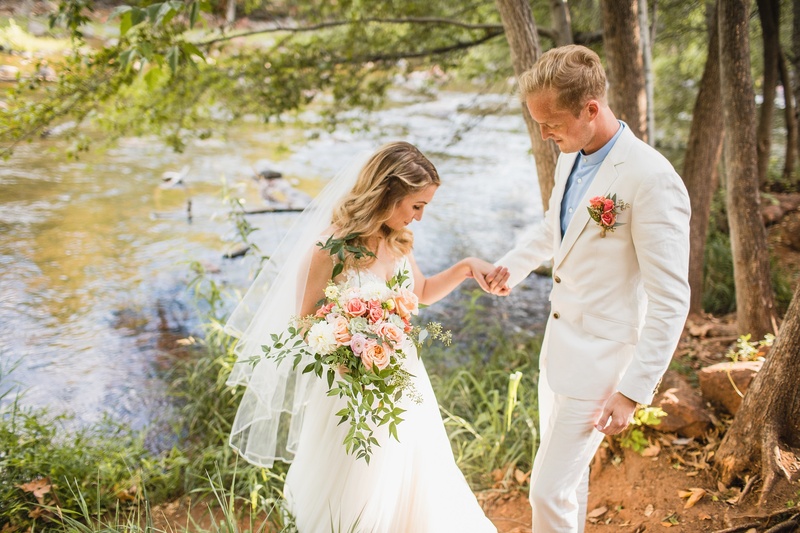 We'd love to chat with you about your wedding day! 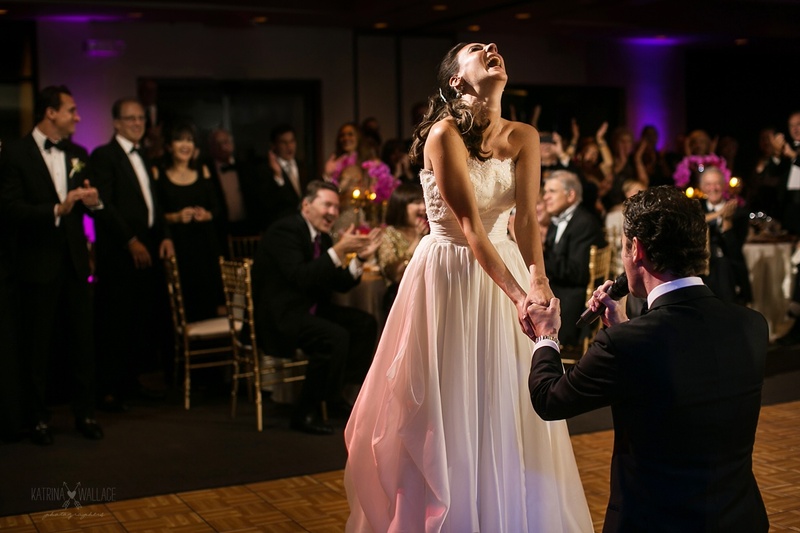 "Katrina and Andrew were THE BEST ever! We loved that they were so much fun to work with. the photos they took surpassed our greatest expectations. 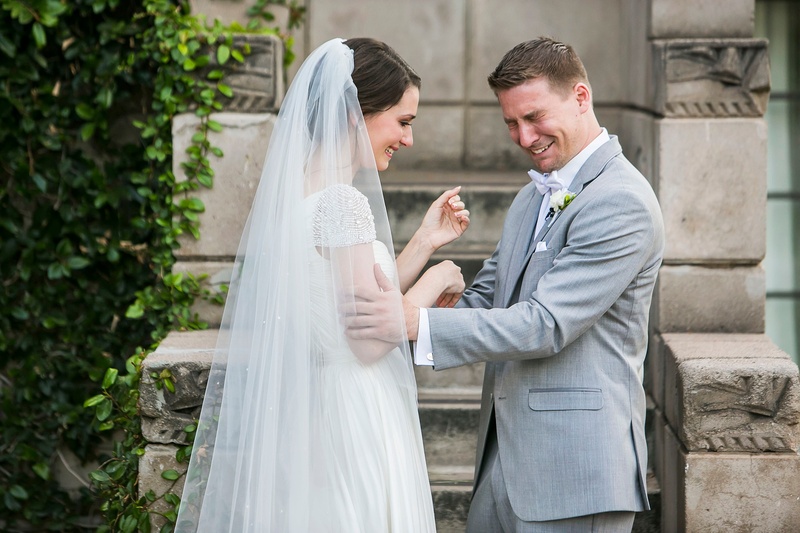 They are a great pair and we loved having them photograph our daughters wedding. We are lucky to have had them." 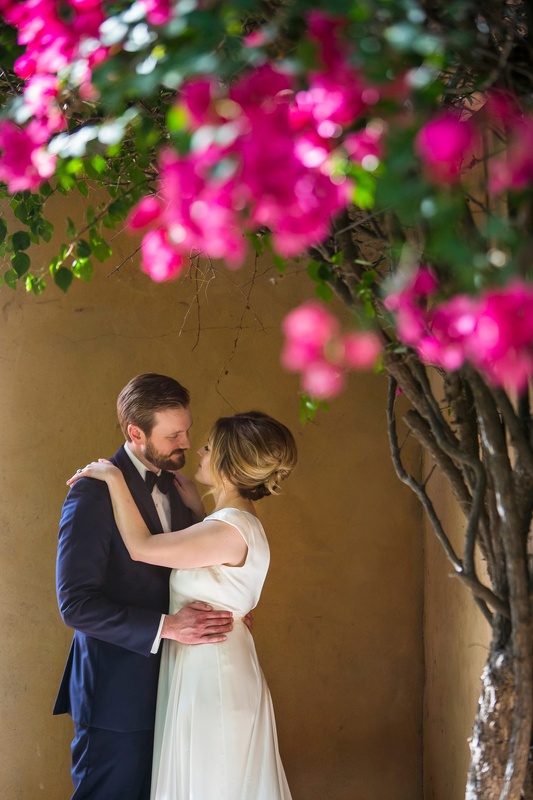 "Katrina and Andrew - I don't know how we can ever make you understand our sincere gratitude for the way you captured our wedding. The pictures took me back to the very moments I prayed I would never forget. You are an incredible team and we will always be grateful for you! 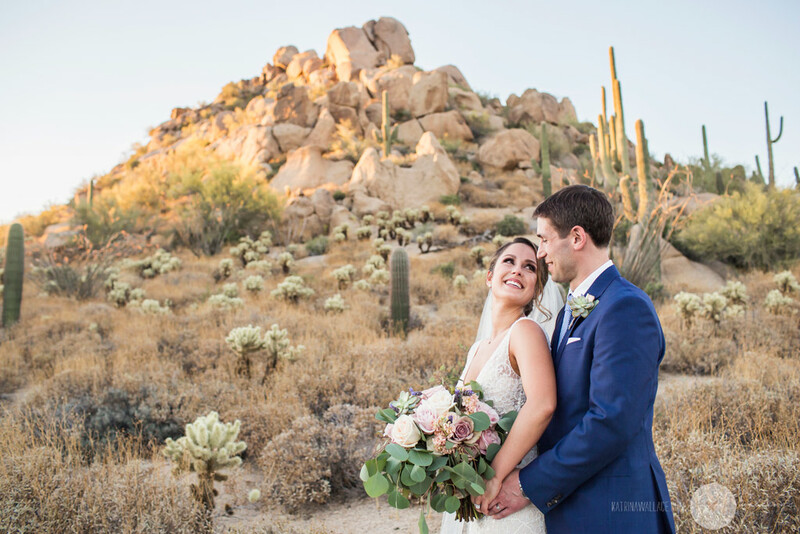 Lots of love ... Jenni and Paul"
We are Arizona based wedding photographers and have photographed weddings all over Arizona and across the country. We'll go wherever your love takes us and love to work at new to us locations. 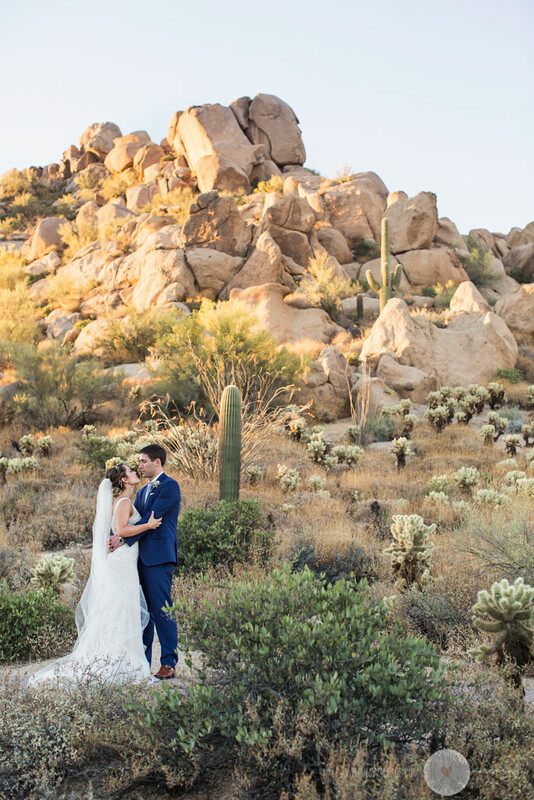 Some of our favorite Arizona wedding locations are Royal Palms, Sanctuary Resort, L'Auberge de Sedona, Foxborro Ranch, Silverleaf Country Club, Four Seasons Scottsdale etc.